Last week, the United Nations warned that if governments don’t act on climate change within 12 years, there will be additional threats to the global environment. …Now, a new study from climate researchers in the United States, China and Britain suggests a beer shortage is brewing. …Using a process-based crop model and an economic model, the researchers examined the effects of heat waves and drought… that will also affect where barley is grown. That means beer prices on average would double, even adjusting for inflation. 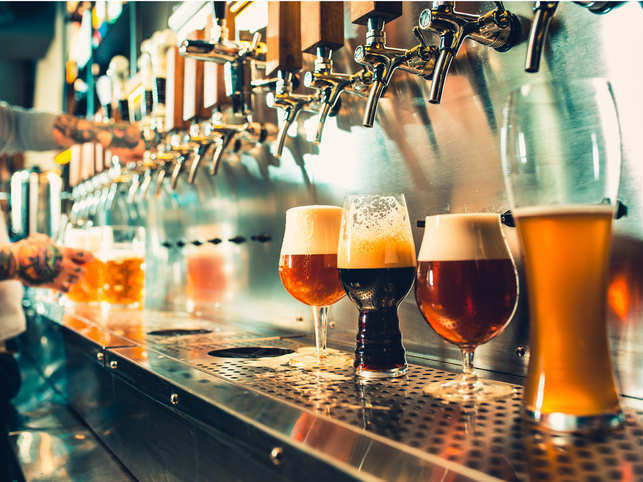 …“Although not the most concerning impact of future climate change, climate-related weather extremes may threaten the availability and economic accessibility of beer,” researchers wrote. “Our aim is not to encourage people to drink more beer now,” says study author Dabo Guan.